Inside GC Celebrates Two Years! Inside Garden City is happy to say that we just passed our two year anniversary! Thank you to all of our readers and contributors who have helped to make this possible. 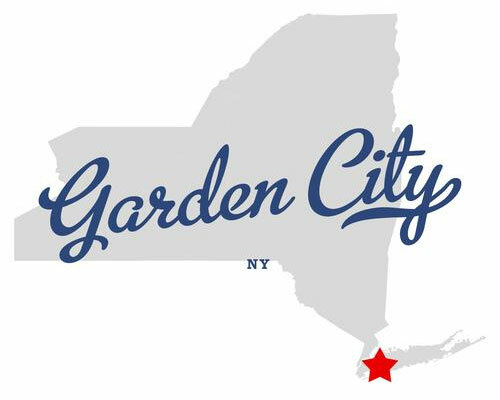 Please follow InsideGardenCity.com and like us on Facebook and Instagram!